Joe Loy was born September 25, 1900 in Fairplay, Kentucky where he grew up. His career was mostly in automotives and he worked as the manager for Beard & Stone Electric Co. in Waco for many years. Loy came to Waco at least as early as 1924 when we have record of him winning a radio contest for tickets to the Hippodrome. At that time, he had been hired by Past Master Joe Heyman to manage the shipping department for automotive accessories at Herrick. At some point thereafter, he was hired by Beard and Stone where he worked until the 1950s when he became the manager for Waco’s branch of Gulf Automotive Supply. 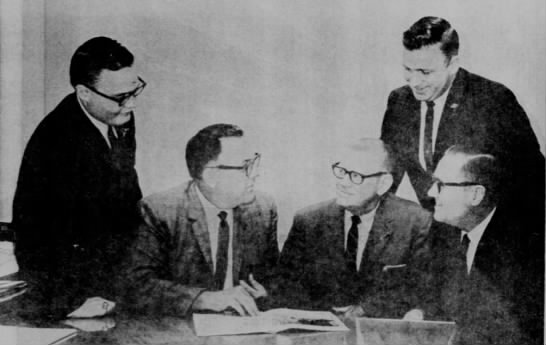 By 1965, he had again changed jobs and was the accounts manager for Hillcrest Hospital. 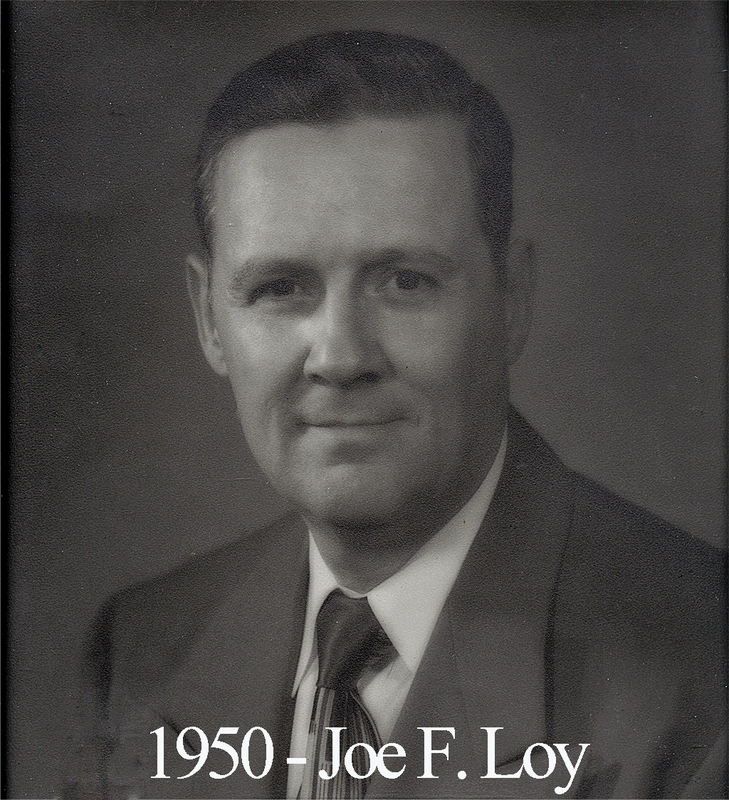 He was a member of Calvary Baptist and the Waco Lions Club but as Conger said in “A Century of Fraternity” the “first love” of Joe Loy was Waco 92. While Loy was master of the Lodge, construction was completed on the Grand Lodge Memorial Temple downtown and Loy and the rest of 92 put together a grand celebration at the dedication ceremony. In 1954, his daughter, Joe Ann Loy, was elected Worthy Advisor of the Waco Rainbow Girls Chapter 18.